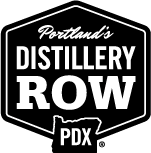 New Deal Distillery has been proudly crafting small-batch, award-winning spirits in Portland’s Southeast Industrial District since 2004. 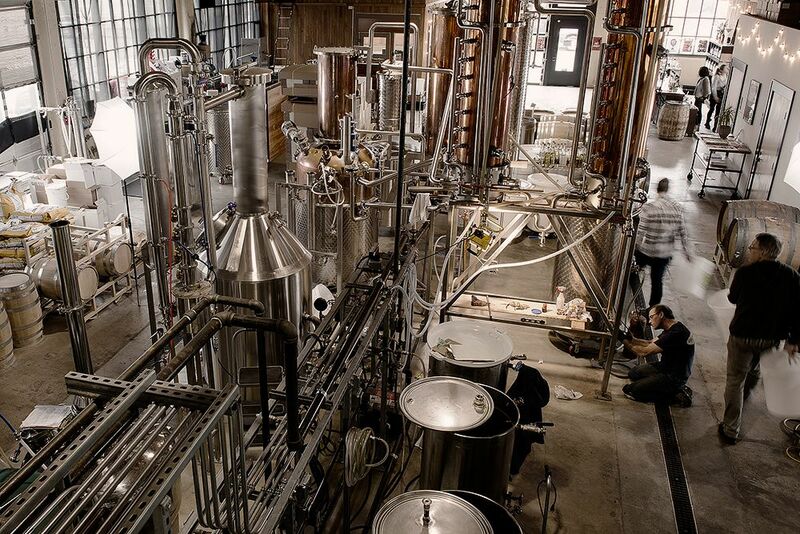 Visit our Tasting Room & Distiller’s Workshop to sample and see what we’re playing with, or take a hands-on whiskey-making class taught by owner and distiller, Tom Burkleaux. Find New Deal at local farmers markets, a spirits event around town, or on the shelf of your local liquor store. All New Deal spirits, including our seasonal and limited run products are available for tastings and purchase at our Tasting Room. Also available for purchase is a line of New Deal logo merchandise, including shirts, bags and hats, and an assortment of home bar supplies and cocktail recipe books. 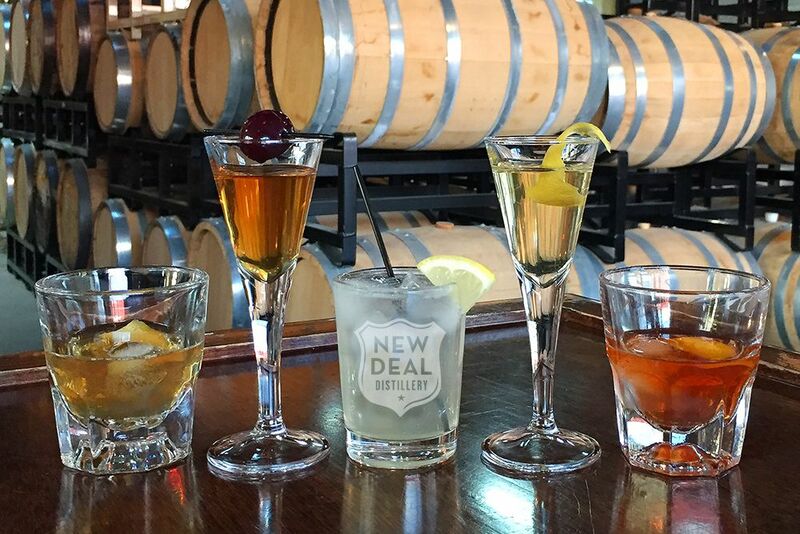 Support your local distillery – visit New Deal today! 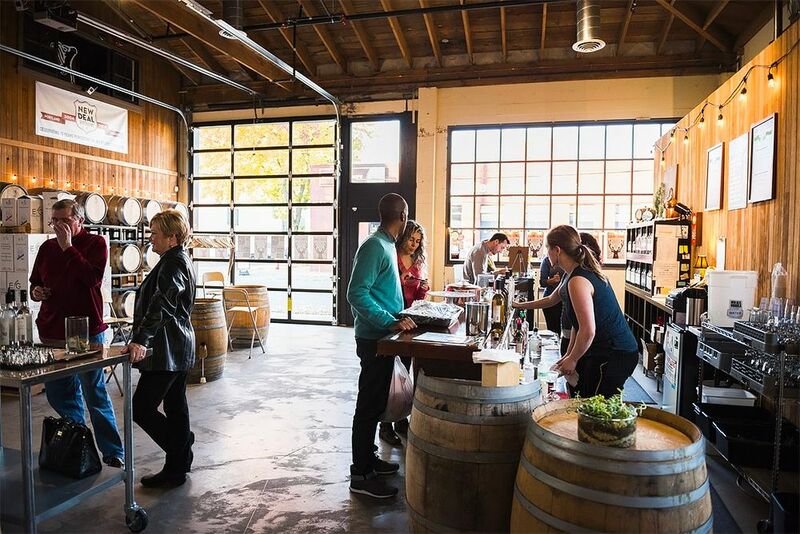 If you would like your group of 6 or more to come in for a tasting, please call in advance to schedule: 503-234-2513. Have fun learning how to prepare, measure, and mix delicious cocktails from behind your home bar. The classes, taught by Public Provisions, will cover cocktail balance basics, as well as the proper equipment and techniques to make the perfect classic cocktails for the Spring and Summer seasons.